The CMS finalized its proposal to slash what Medicare pays for healthcare obtained at medical facilities that are owned by hospitals but located off their campuses. The agency released its finalized 2018 physician fee pay rule Thursday, dropping off-campus facilities' rates from 50% to 40% of what they would have been paid under outpatient rates. Originally, the CMS had proposed to drop the rate to 25%. 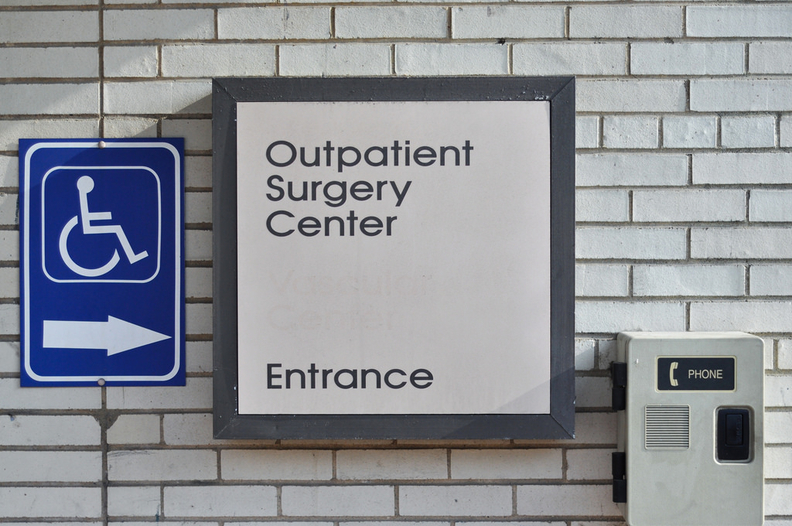 The Obama administration last year finalized a rule that paid hospital off-campus facilities the same as hospital-based outpatient departments if they started billing Medicare after Nov. 2, 2015. The smaller reimbursement cut did little to assuage hospitals' concerns. Tom Nickels, executive vice president of the American Hospital Association said the rule "will adversely impact patient access to care by reducing Medicare rates for services hospitals provide in new off-campus hospital clinics. We are particularly concerned about the impact on rural and vulnerable communities that do not have sufficient access." Dr. Bruce Siegel, president and CEO of America's Essential Hospitals, was also concerned about access issues. He said the policy "aggravates already damaging cuts" that are hitting the 340B program next year. The prior, more generous payment made to off-campus facilities has led to hospitals acquiring physician practices at a rapid clip. But hospitals say the facilities, while increasing their operating costs, allow them to provide greater access to healthcare, especially in underserved areas. The Trump administration's change is expected to save the CMS $12 million next year, compared with $25 million if it had finalized the original proposal. Pain management treatment, some x-rays and radiation therapies as well as some behavioral health services will be affected by the rate cut. When the CMS proposed the policy this past summer providers warned it would affect patient access to these services. "The CMS proposal will result in an unsustainable payment rate that will further reduce access for people in chronically underserved communities, healthcare deserts, and the hospitals on which they rely," Dr. Bruce Siegel CEO of America's Essential Hospitals said in a statement. Congress passed what's called the site-neutral policy after a 2013 Medicare Payment Advisory Commission report that found Medicare was paying 141% more for a echocardiogram in an outpatient setting than for the same procedure in a doctor's office.